Man, these guys look tough. Kramer is peering into your soul. Hummel has sneakers the size of a schooner. 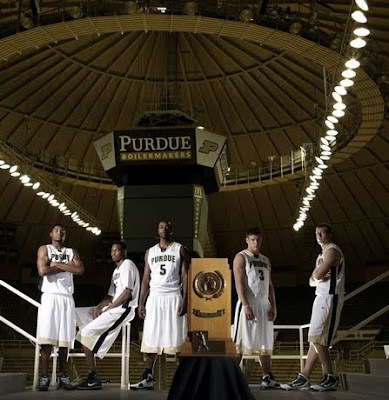 E'Twaun looks chiseled (did he do some pushups right before the shoot, like I would?). The Indy Star puts forth a preview article, fortunately not written by Terry Hutchens.